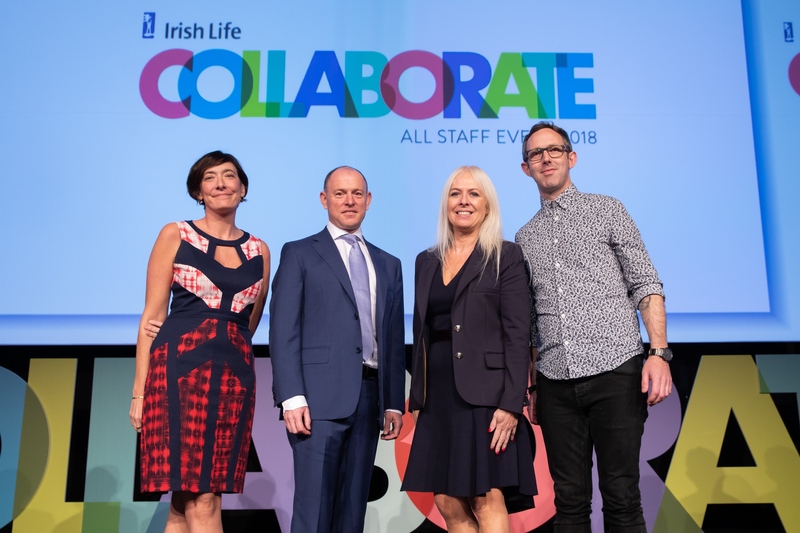 Irish Life came to us with the challenge of presenting multiple business messages, across a variety of departments, at their all staff conference for 1600 people at the Dublin Convention Centre. 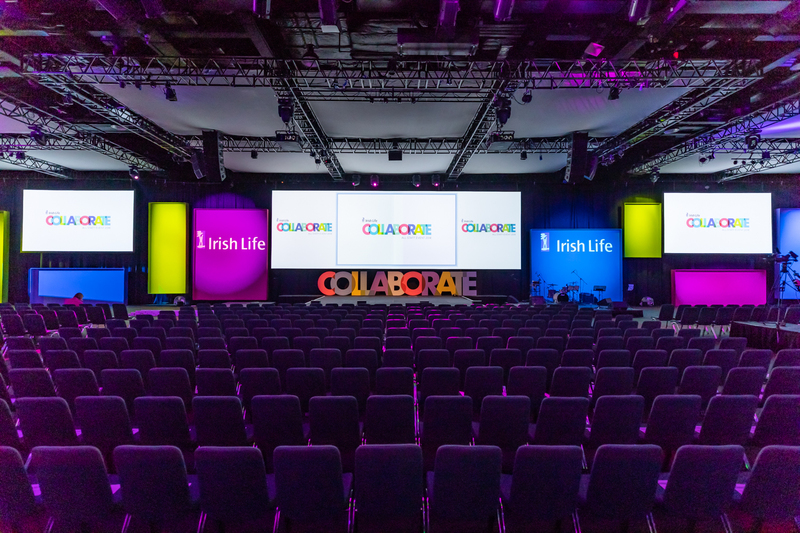 To maximise the impact of their messages, Clive worked with the leading pensions provider to develop a unique conference identity which enabled Irish Life to deliver a variety of objectives to a mix of audiences, in a coherent yet entertaining way. 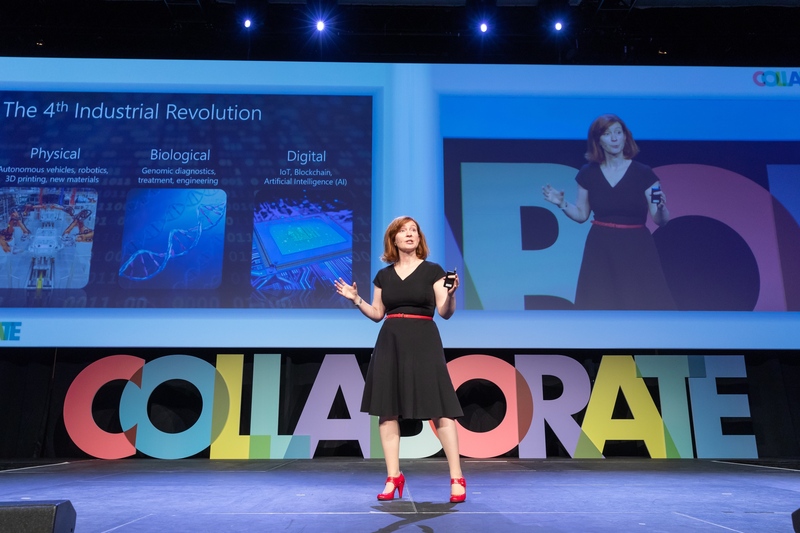 We took the usual conference format and supercharged it to create an engaging show with MCs, live musical openings, five speakers and three bespoke AV arrangements. 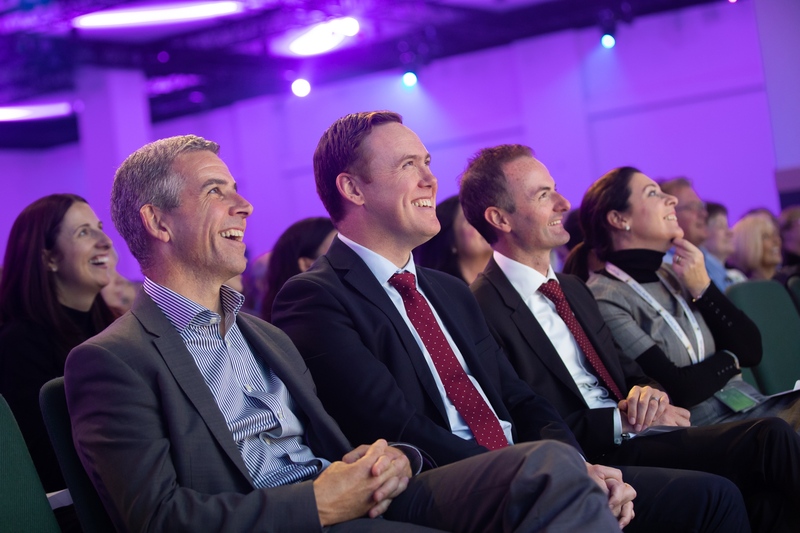 We were also able to provide support with the scripts and content development, ensuring everything was delivered as a single unified message which captivated their audience, whilst achieving the client’s objectives. 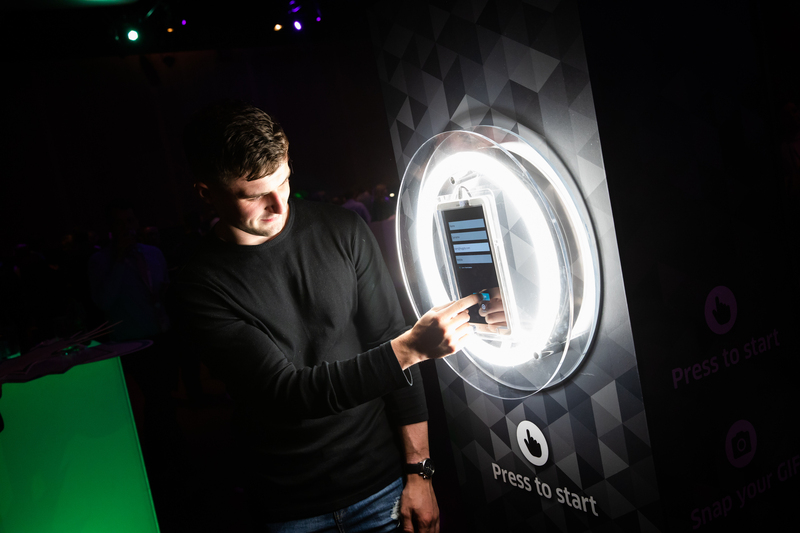 To help drive attendance, Clive devised and implemented an engaging campus activation which brought Irish Life’s brand to life in the form of an interactive colouring-in wall. 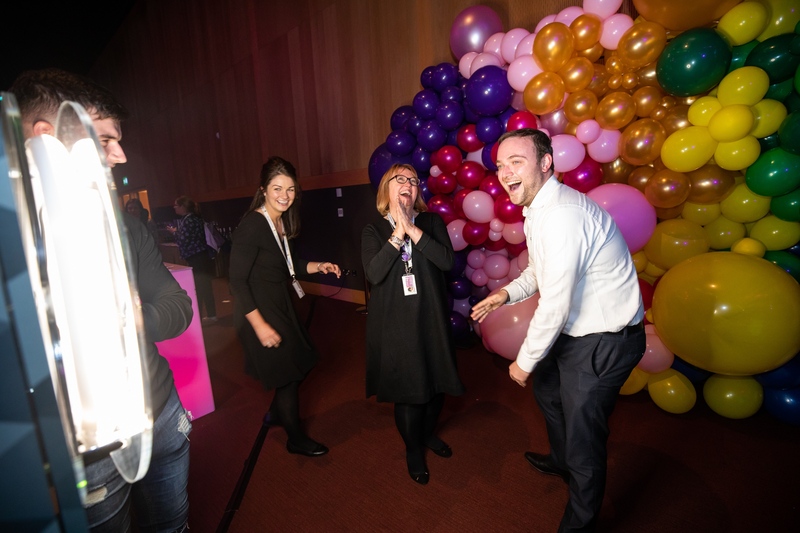 This doubled the response rate from 400 to 800 RSVPs in just one day and resulted in a whopping 1600 staff members in attendance – making it their best attended event of all time. 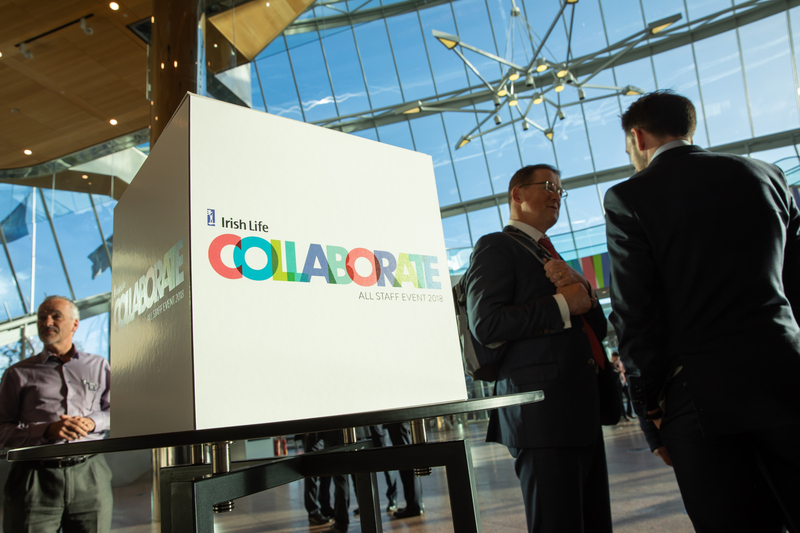 Working closely with the client, Clive created the branding and concept of the event (including logo design, top level messaging and theme) as well as managing the installation of the huge set build, complete with rigging, giant 14 metre screen and 2 side screens. 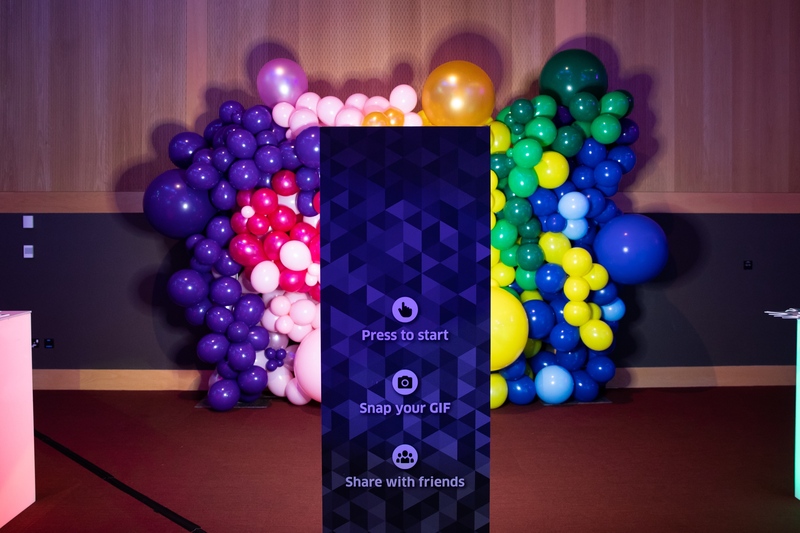 We also helped with; suggesting inspiring speakers and fantastic MC’s, arranging a two-way broadcast to a mini mirror event in Dundalk for 200 guests (as well as a live broadcast via weblink for those out of towners). We compiled walk up music and lighting arrangements, created three custom AV show pieces (with script, direction and editing) – we even directed a unique choir and 9-piece brass band rendition of Toto’s Africa! What more could anyone possibly want at a company meeting. 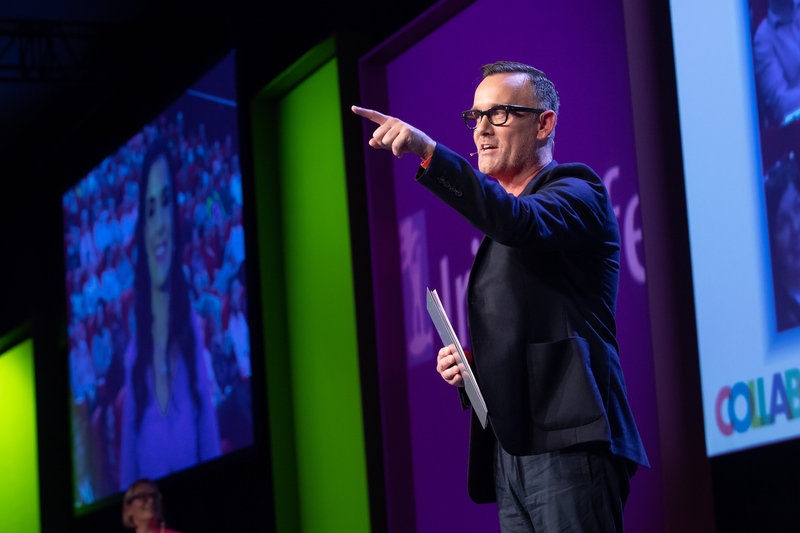 Finally, it was time for the entire Irish Life team to celebrate their achievements and unwind with post-show drinks with the band, food, drinks, two projection screens and a photobooth to capture the merriment. 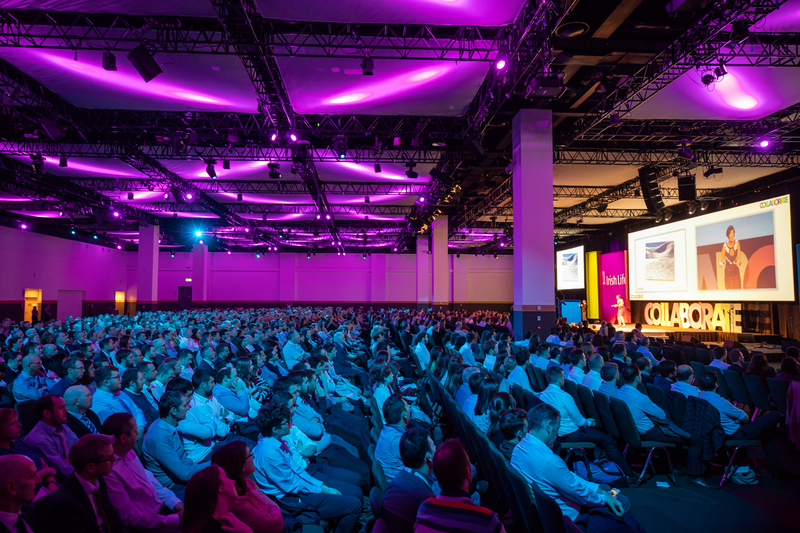 This project was a real triumph for the Clive Dublin team, resulting in yet another strong client relationship. More than an event management agency, we help companies communicate, motivate, engage and express their brand personality.